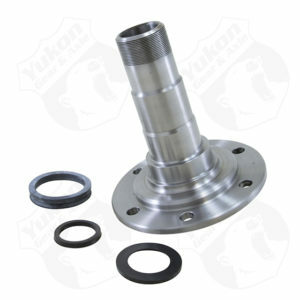 Front spindles for HD axles for ’74-’82 Scout with disc brakes. 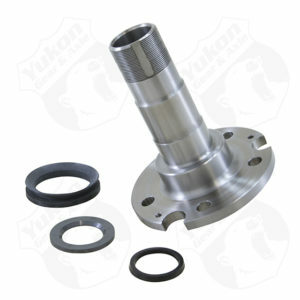 Model 35 IFS front spindle90-93 Ranger & Explorer. 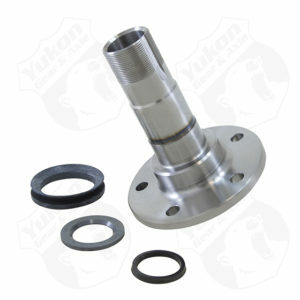 Replacement front spindle for Dana 44 IFS8 stud holes. 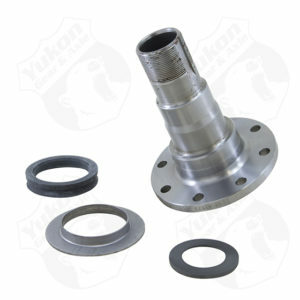 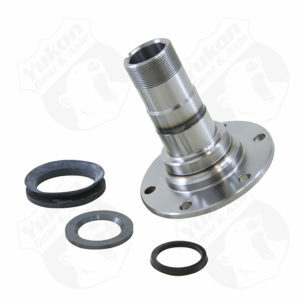 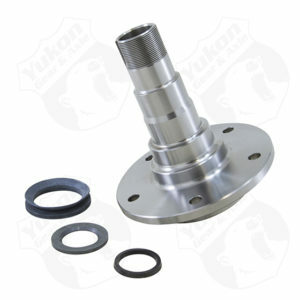 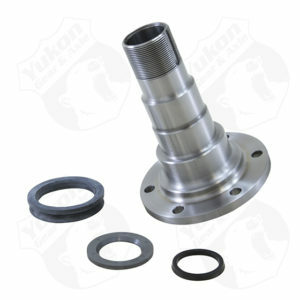 Replacement front spindle for Dana 44 IFS93 & up NON ABS.